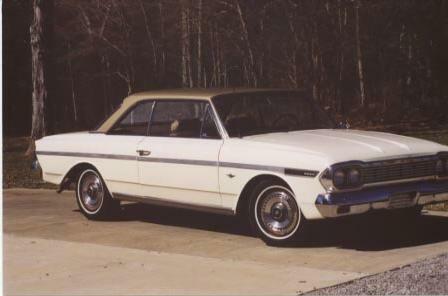 This is a picture of Doyle & Rosa Ailey's 1965 Ambassador, 990H, 2 door hardtop. Picture was taken at a car show in Berlin, Connecticut. 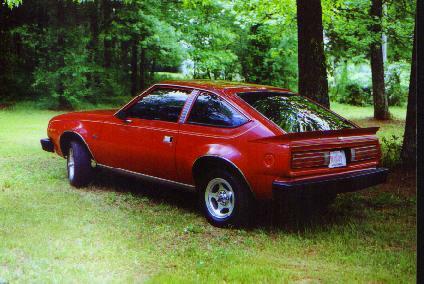 Rob & Tiffany Clutter's 1981 AMC Spirit. 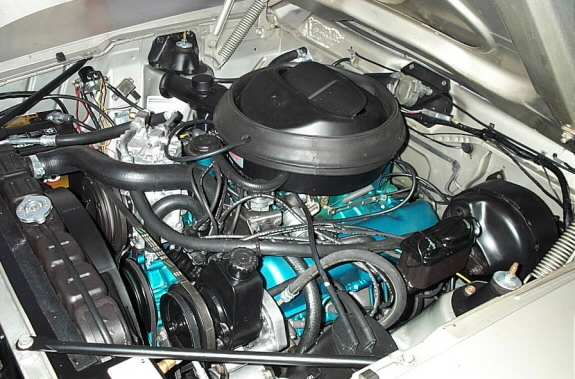 The car has the 4 cylinder "Iron Duke" engine and a 4 speed manual transmission. A good basic transportation car that gets an honest 30 mpg! 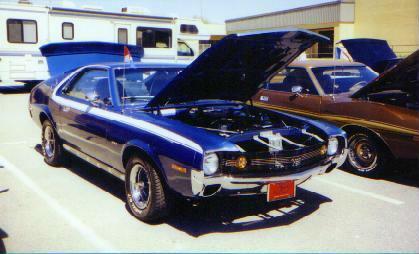 Rick and Susan Jones' 1969 AMX. The car has a 390 cu. in. V-8 and Automatic transmission. Rick has owned the car since "It" was 7 months old! 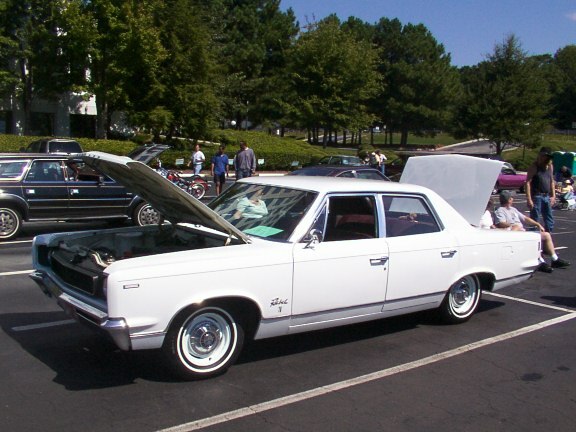 This is Steve & Julie Reynolds' 1964 Rambler Classic that they recently obtained. They are planning on taking it to the 100 year anniversary of Rambler in Kenosha, WI. This is Steve & Julie Reynolds' 1967 Rambler Rebel at the 3rd. 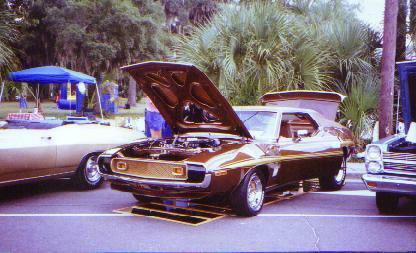 Annual Southeast Regional AMC car show in Atlanta, GA, October of 2001. The picture above is Mary & Wayne Maddle's "Green Hornet". 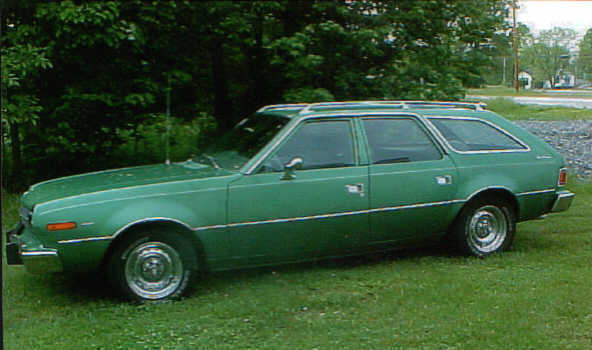 It is a 1973 Hornet Sportabout in Grasshopper Green! It has a 232 cu. in. six, auto trans,and 24,000 orginal miles! 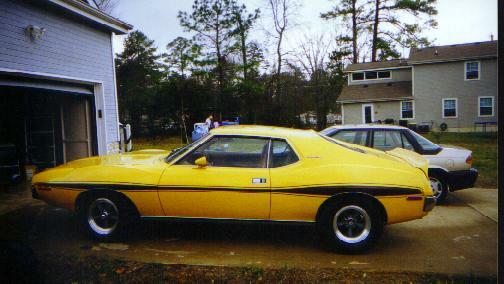 The above 2 pictures show Vic & Gina Candler's pretty yellow 1974 Javelin. 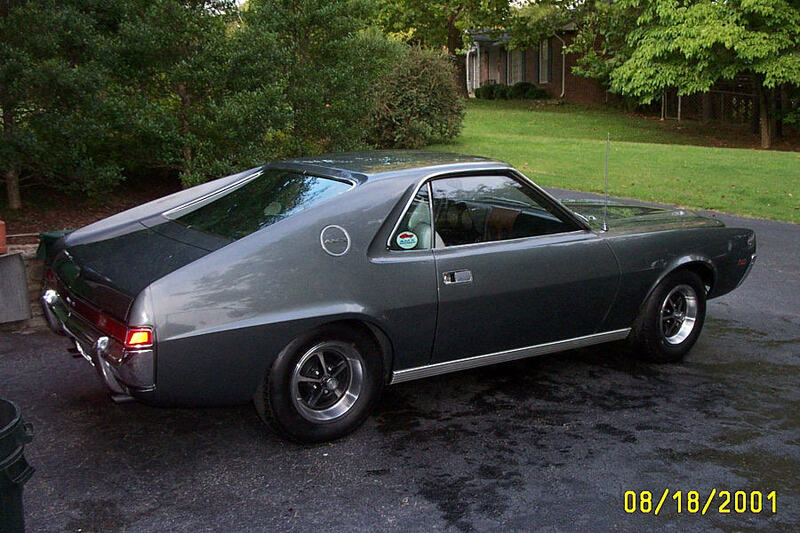 Don and Mary Edmands' 1973 Perrier Cardin Javelin AMX equipted with a 360 cu. in. V-8, P/S, P/B, A/C, AM Radio, and Automatic transmission. It is Pewter Silver with a Black Vinyl top. They ordered the car from Howard Pontiac-American on Kingston Pike in Knoxville, TN on September 18, 1972....took delivery on November 10, 1972. Paid $4386.25 plus tax and license for the car. The car now has 98,000 miles on it. Don has started restoration of the car. So far he has completed the work under the hood, the brake system, fuel system and tires and wheels. 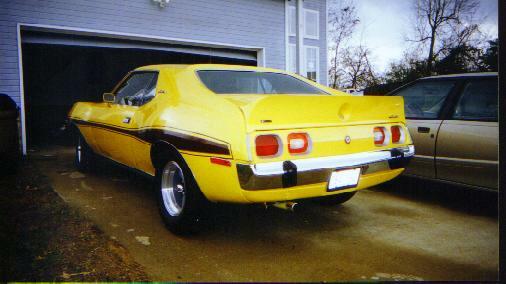 Louie & Carol Lanthrip's 1970 AMX equipt with a 390 cu.in. V-8 and a 4 speed transmission! 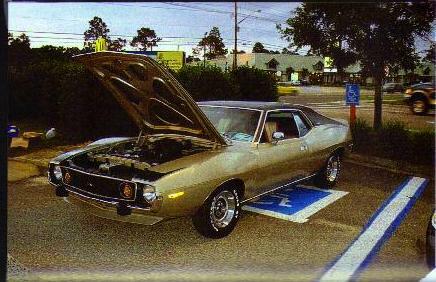 This is Louie & Carol Lanthrip's award winning 1973 AMC Javelin equipt with a 360 cu.in. V-8 and automatic transmission! 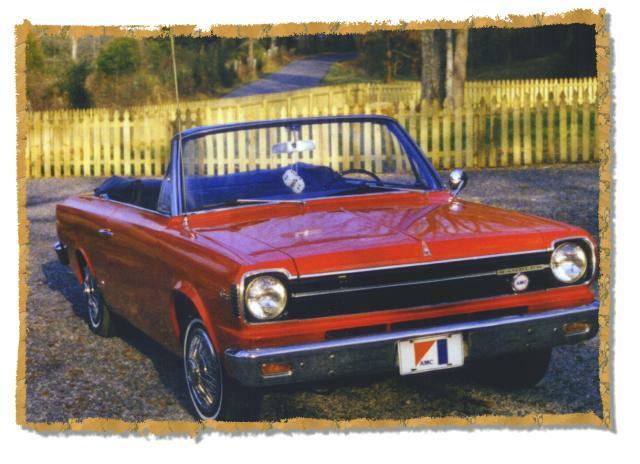 Howard & Helen Clutter's 1967 Rambler American Rogue convertible. There were only 928 Rogue convertibles built in 1967. The car has a 232 cu.in. 6-cylinder engine, automatic transmission, and a power top.